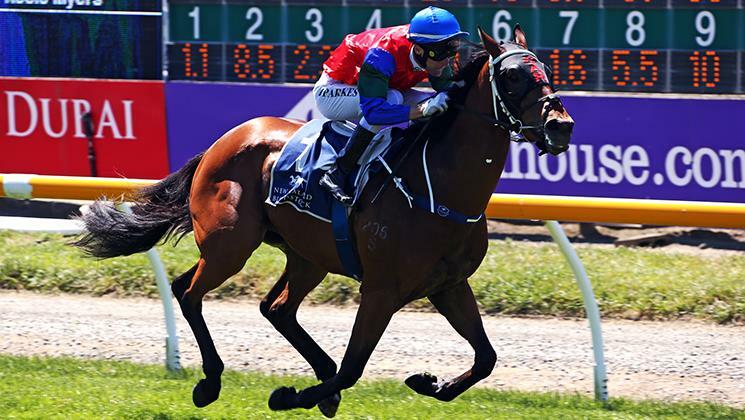 Mossman sprinter More Wonder is bound for Hong Kong following his dominant victory in the NZB Ready to Run Sale Premier (1400m) on Wednesday. 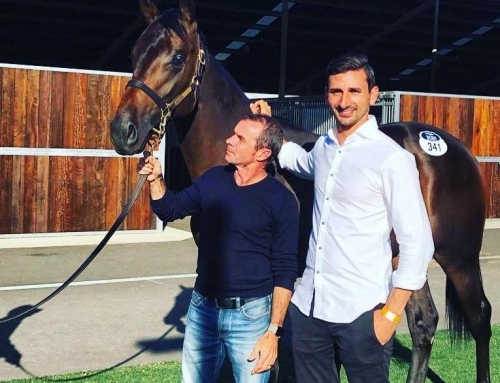 Part-owner and trainer Graeme Rogerson admitted there had been overseas interest for the gelding who won the sales-related feature by three lengths at Riccarton. He started an odds-on favourite in the wake of an unlucky fifth in the NZ Guineas Gr.1 on Saturday. “He’s a pretty handy horse and just needed an ounce of luck today,” Rogerson said. “His run was enormous in the Group 1. 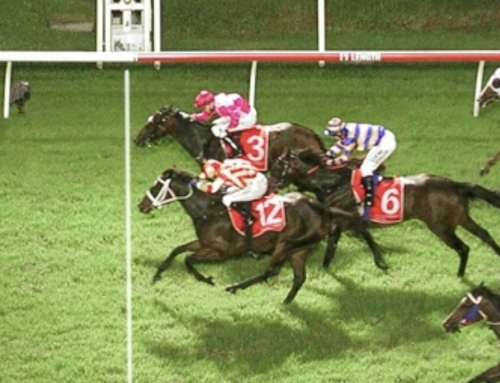 He turned his head around in the barrier and missed the kick by four lengths. 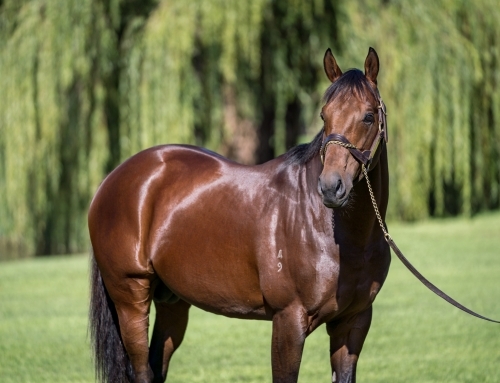 More Wonder (3g Mossman – Wonderworld by More Than Ready) was a $45,000 buy from Westbury Stud at the 2017 NZB Select Yearling Sale. He’s a three-quarter brother to Wonder Mossman (Macau Horse of the Year) and descends from Jezabeel (Melbourne Cup Gr.1). 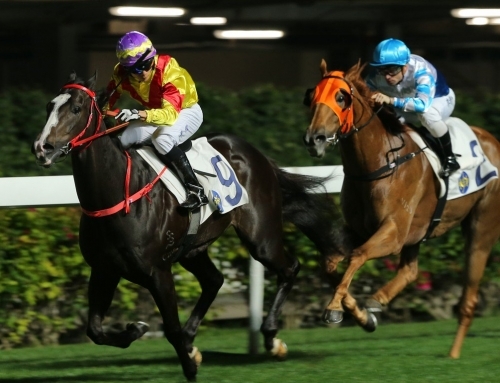 Mossman’s Hong Kong star Ivictory will be back in action at Sha Tin this Sunday following an uncharacteristic failure in the Premier Bowl Gr.2 last month. 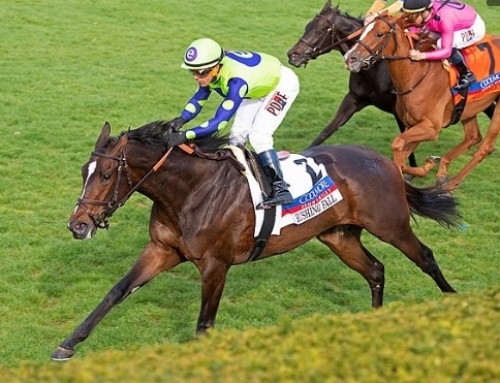 He is one of five stablemates trainer John Size has entered for the Jockey Club Sprint Gr.2. 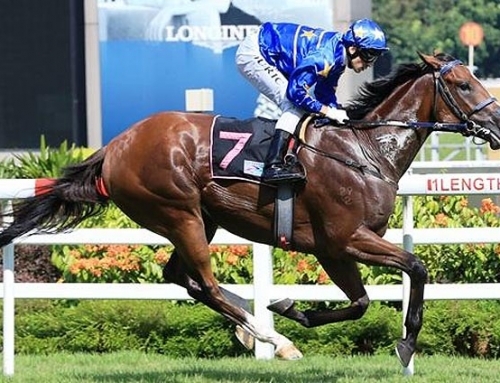 Ivictory was voted Hong Kong’s Champion Sprinter for 2017-18 and also received recognition as its Most Improved Horse after rocketing up the ratings from 75 to 128. He was unbeaten in four starts last season topped by the Chairman’s Sprint Gr.1 in April. 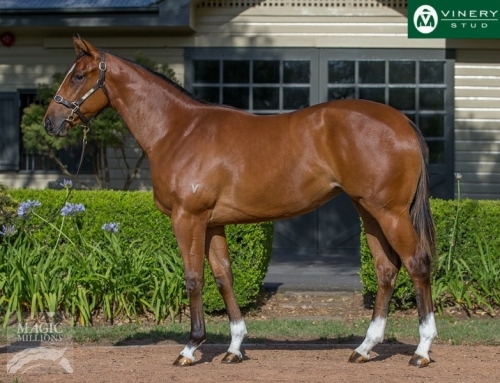 Mossman has 5 yearlings entered for the Gold Coast Magic Millions in January. 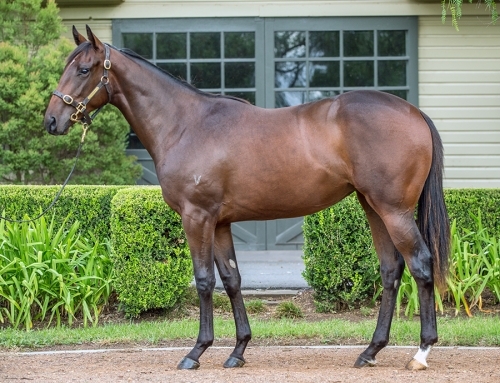 The catalogue was released on Tuesday and among his penultimate crop conceived at Vinery is Lot 338, the colt from All Trumped Up (More Than Ready). He’s a half-brother to Randwick stakes winner Hot ‘N’ Ready (More Than Ready) and 7 other winners.